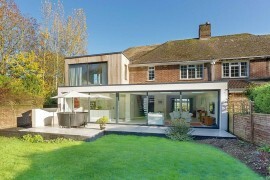 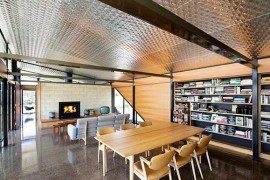 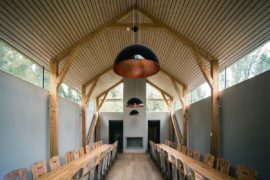 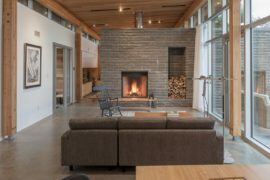 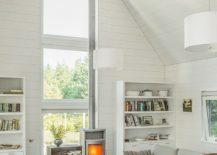 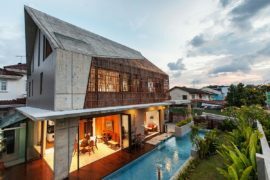 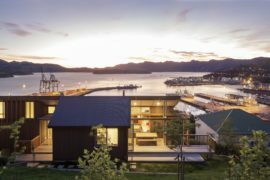 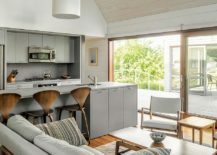 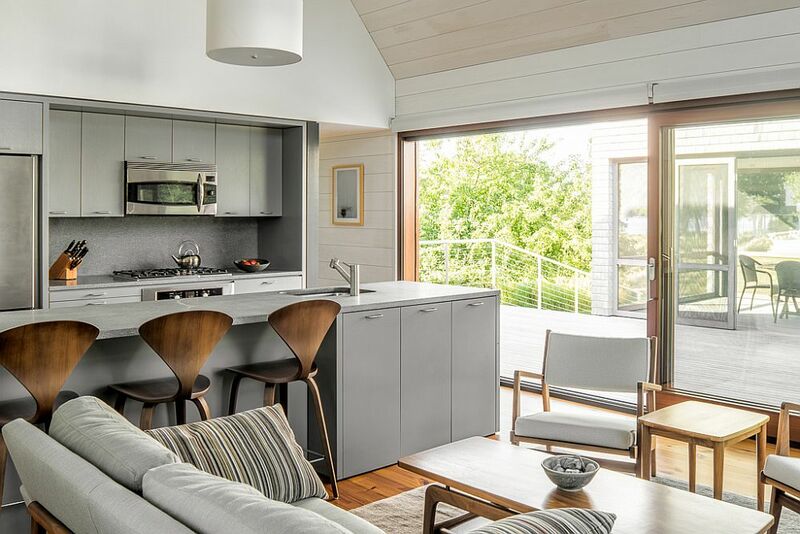 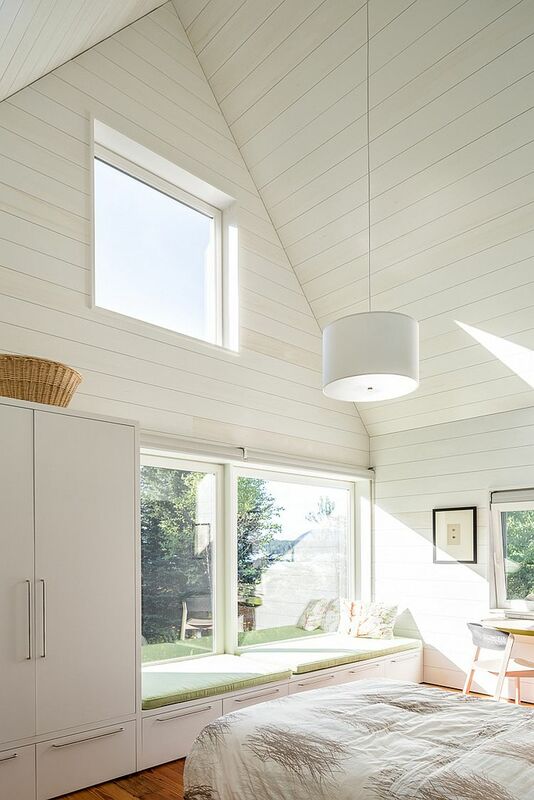 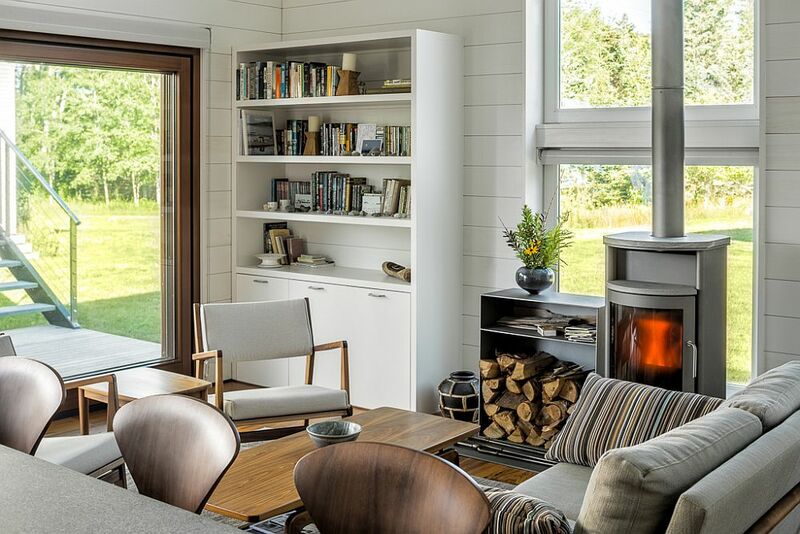 Creating an aesthetic connection between a 100-year old farmhouse and a smaller modern outbuilding that has been built far more recently is a tricky task that requires attention to detail. 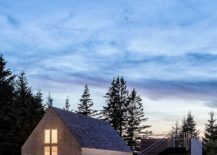 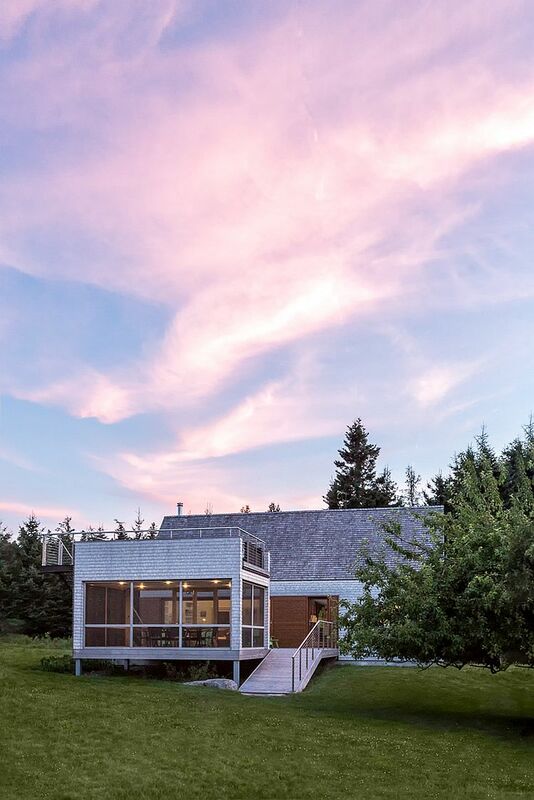 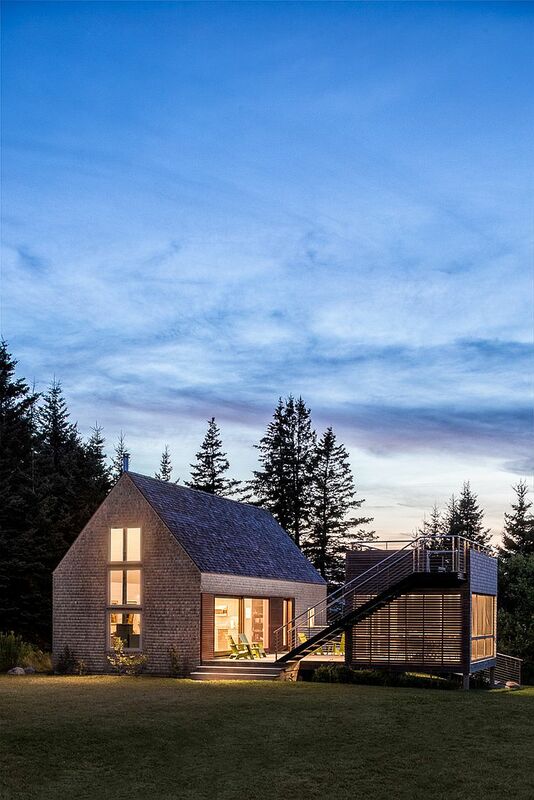 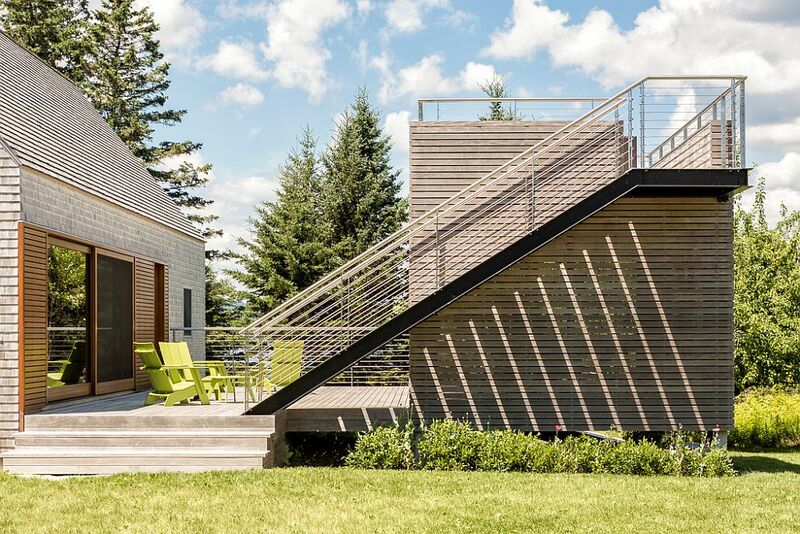 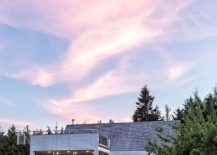 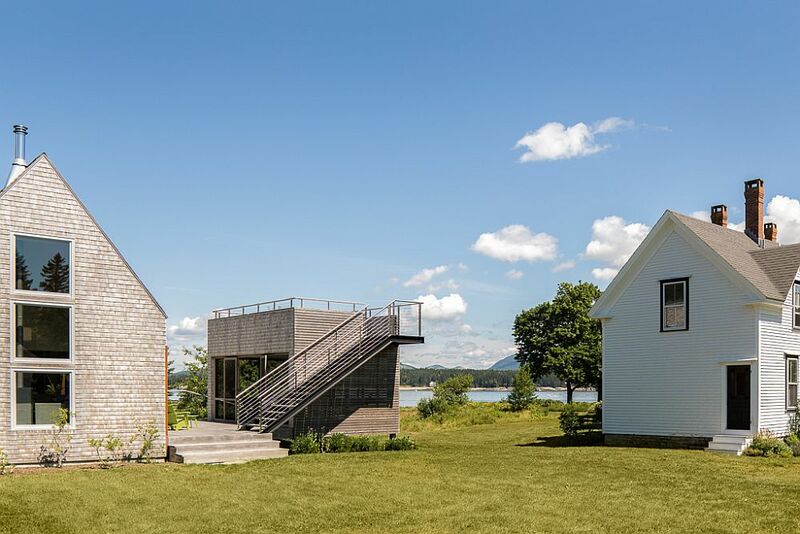 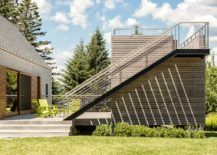 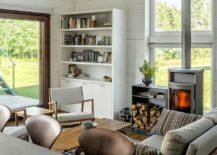 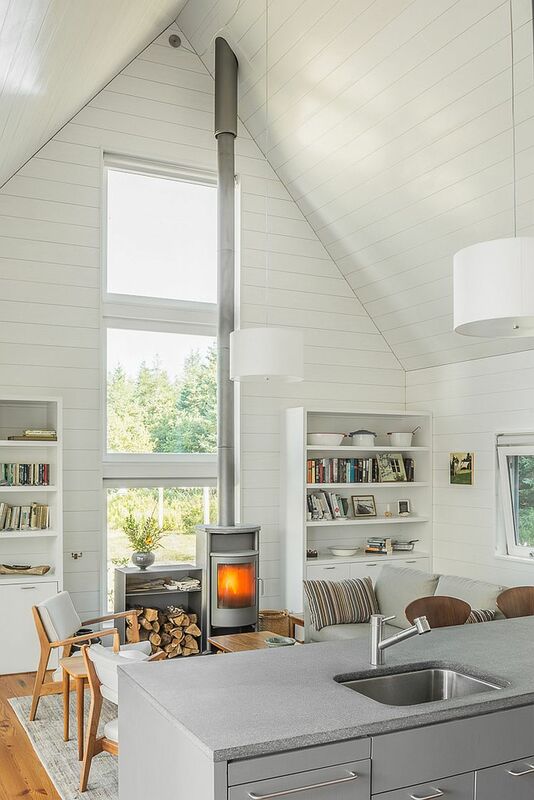 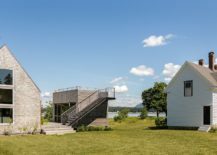 Sitting next to an old farmhouse, this small, contemporary structure in Cranberry Isles, Maine accomplishes this by using vernacular architectural features and a wonderful balance of elements. 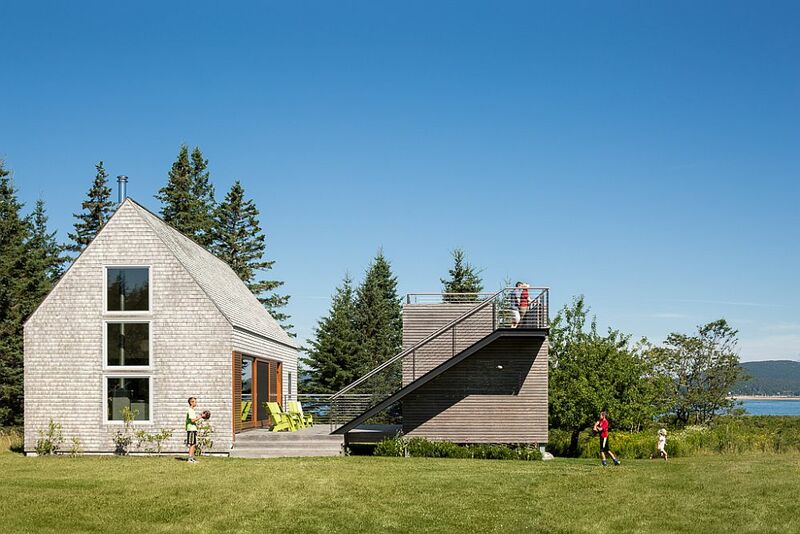 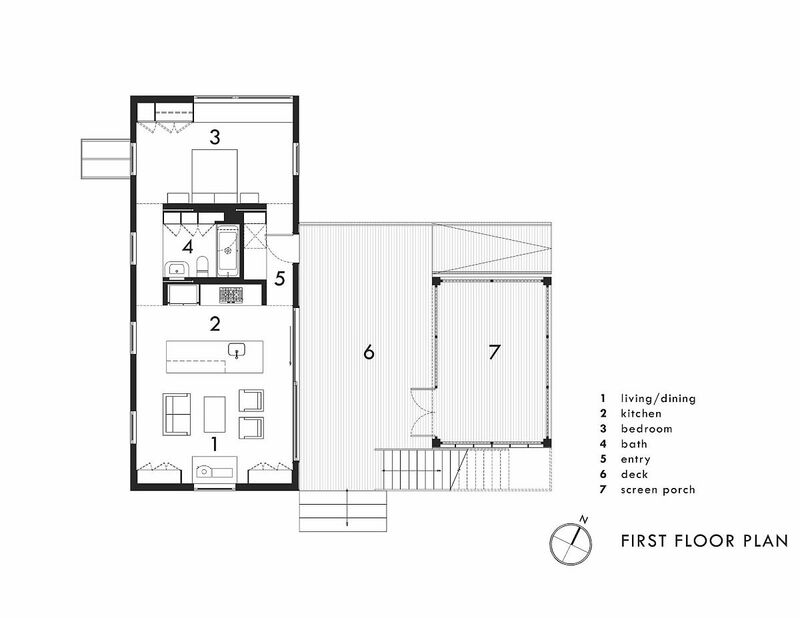 The new building built by Elliott + Elliott Architecture is part of a multi-generational home where the kids and the grandchildren occupy the main farmhouse while the head of the family finds space in the newly built structure just outside. 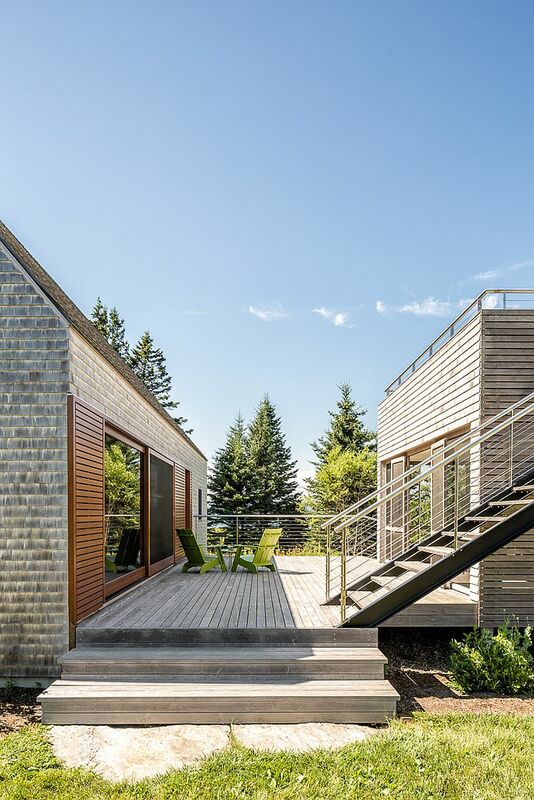 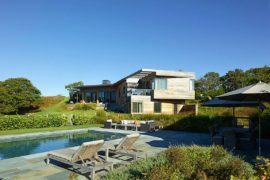 A wooden deck connects the two buildings and preserves the traditional charm of the farmhouse. 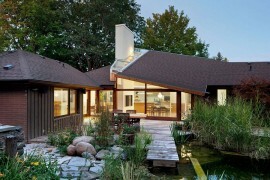 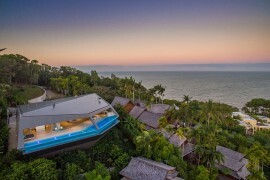 RELATED: Living On the Edge: Grand, Futuristic Mansion Is a Modern Masterpiece!